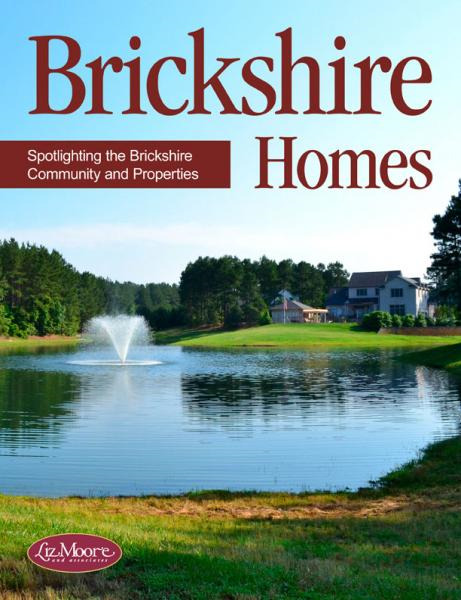 We are excited to bring you the latest issue of the Liz Moore Brickshire Homes Magazine! Click the image below to flip through the magazine featuring our newest Brickshire homes for sale. Check out the rest of our digital magazines - Hampton Homes, Williamsburg Homes, Waterfront Property, and more! You can subscribe to one or more of our magazines, and they will be delivered FREE to your inbox once a month, dynamically uploading the latest issues.